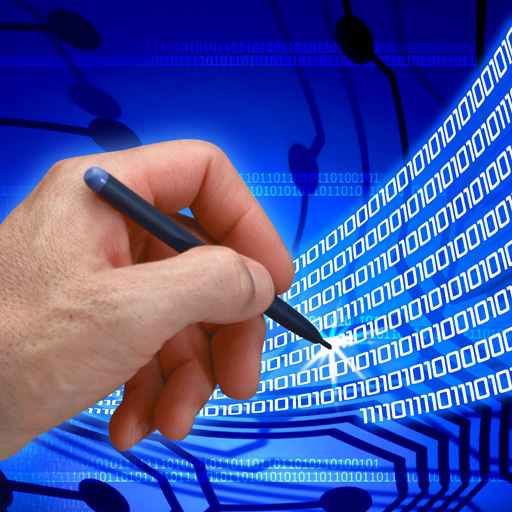 Electronic signatures are a commonly misunderstood technology. Many people are simply not aware of the legal validity of e-signatures and believe there may be privacy or security concerns with signing documents online. However, the fact is an e-signature carries the same legal weight as a traditional wet-ink signature, and the document is considered to be legally binding once an e-signature is affixed to it. Electronically signed documents are stored in a database for both parties to access at any time and follow a strict set of guidelines regarding their application, distribution, and legality.